With your family, family or friends you can enjoy being together while being served in our hotels. Each Valk Exclusief hotel offers you several possibilities to finish this year with a great celebration during Easter. Sign up for ourValk Exclusief newsletter and stay informed of our Easter packages and activities. With your family, family or friends you can enjoy being together while being served in our hotels. Each Valk Exclusief hotel offers you different packages and activities to enjoy Easter. 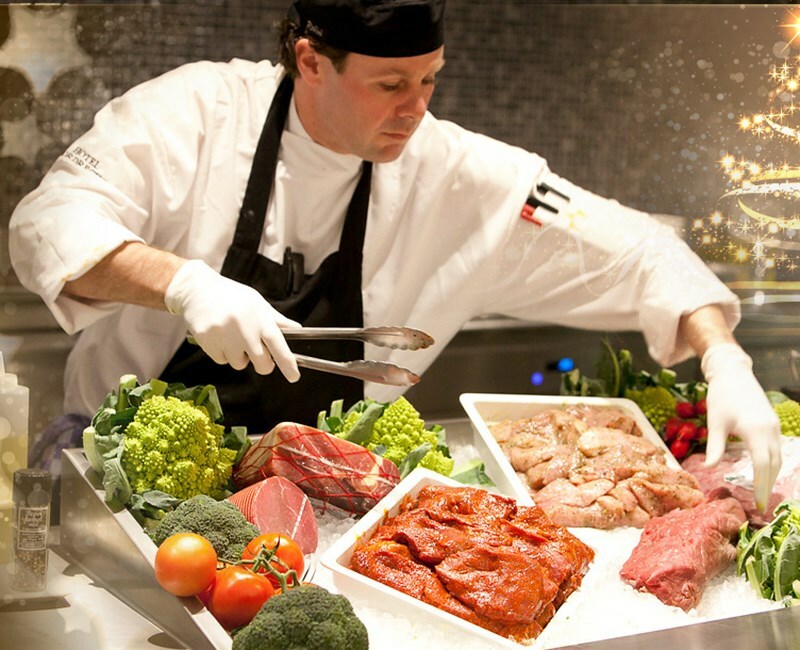 The Easter Live Cooking is a well-known and successful concept from Valk Exclusief. Our chefs prepare the most delicious dishes for you, which you choose! During Easter, this is of course extra spectacular with your family and friends. The Easter brunch at Valk Exclusief guarantees a pleasant time together! During the Easter days it is extra nice to go out with your friends and family. Book one of the Easter packages at one of our Valk Exclusief hotels and enjoy time together during Easter!